→ Orion 2" Crayford style, HD Focuser - Reduced! 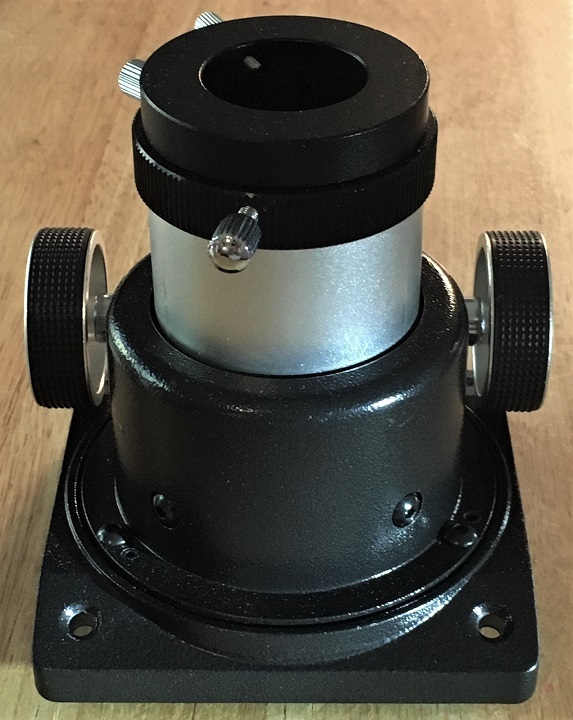 Orion 2" Crayford style, HD Focuser - Reduced! Sold! 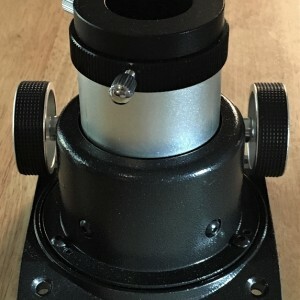 Orion 2" Crayford style, Newtonian Focuser Reduced! For both 2" and 1.25" eyepieces. 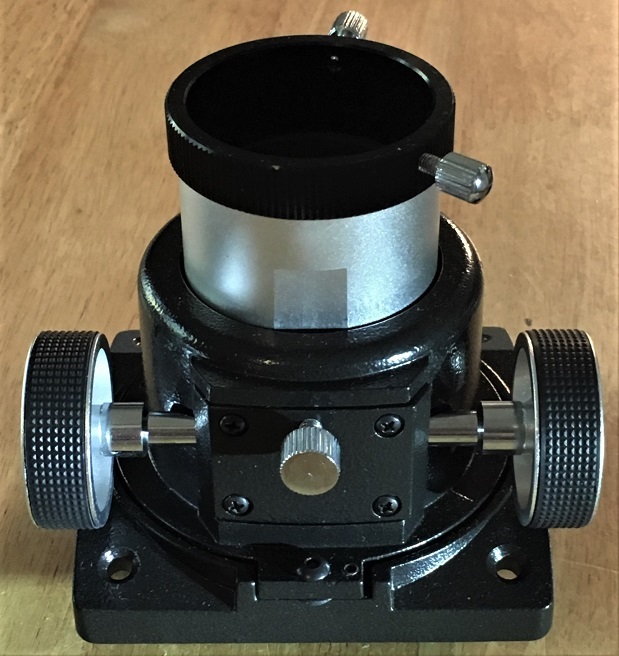 This is a wonderful focuser for a Newtonian upgrade, new build project or future plans. High quality focuser without a high price tag. Heavy Duty, Crayford-style for unmatched smoothness. Built true with NO play of shift. 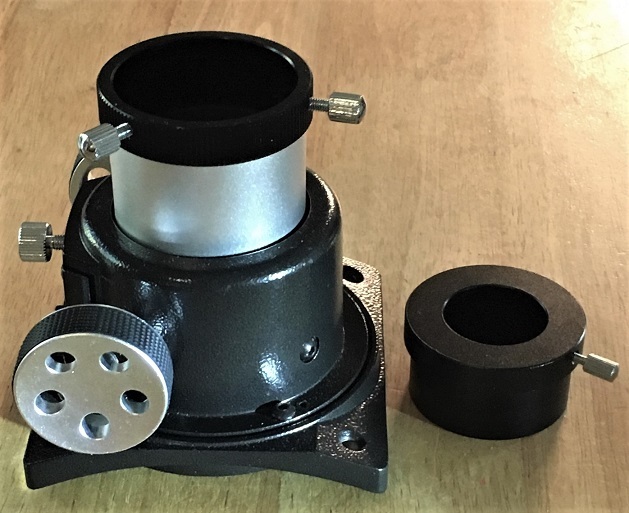 Fully adjustable focus tension, focus lock and fine collimation of entire focuser housing. Contour base fits 8" to 12" DOB tubes. 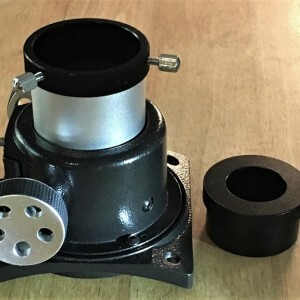 Direct replacement for many Orion DOBs. Will fit other makes & sizes with minimal or no modification.